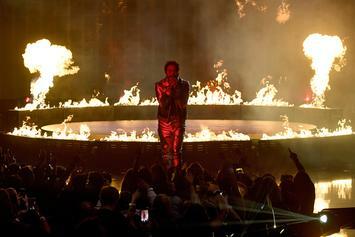 Is this the new look? 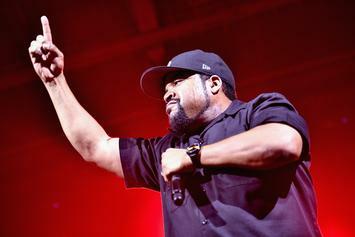 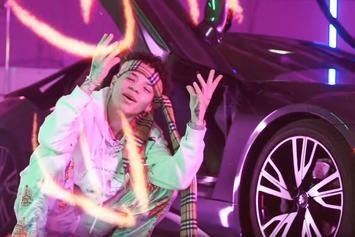 The rapper takes over L.A. with his lady in his latest music video. 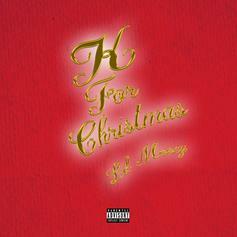 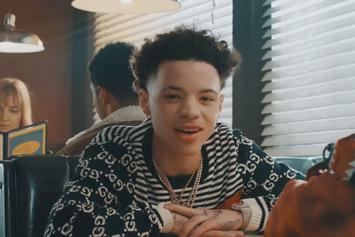 Lil Mosey is back with his new single, "K For Christmas." 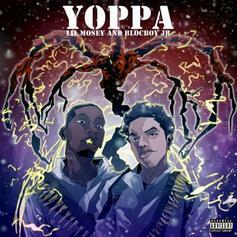 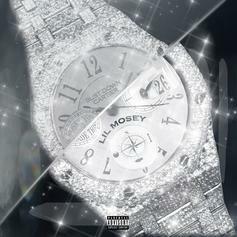 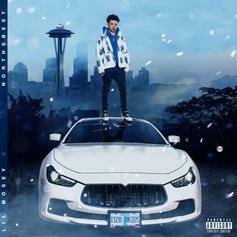 Lil Mosey & Blocboy JB Connect On New Song "Yoppa"
Listen to Lil Mosey & Blocboy JB's new collab "Yoppa." 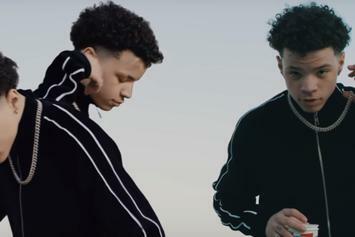 Lil Mosey drops off a video for his Summer banger.